Has the recent Sahara rain left your windows dirty? 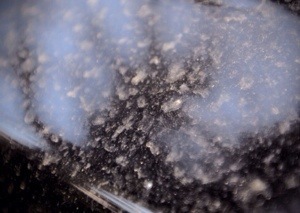 Home » Blog » Has the recent Sahara rain left your windows dirty? 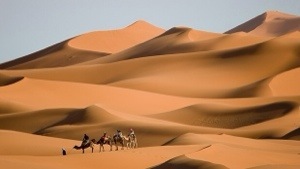 If you are wondering why your windows and cars are dirtier than usual – the answer lies in the Sahara desert in Africa. Sand and dust has been swept up by storm winds about 2,000 miles away, in north-west Africa. The airborne particles were blown north to the UK where they combined with our warm air and were deposited during Sahara rain showers over Bristol and other parts of Britain. 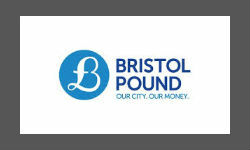 So this week we’ve been kept busy cleaning off the sand and dust from Bristol’s windows, solar panels and glass roofs. Our purified water cleaning system ensures all dust and sand is removed and clear and sparkling windows are restored. The pure water absorbs the dirt and dust so it can be rinsed off easily without scratching the glass. 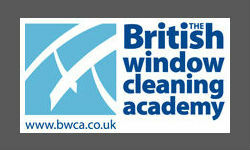 If the recent rainfall has affected your windows and glass then please give us a call 07779 267441.